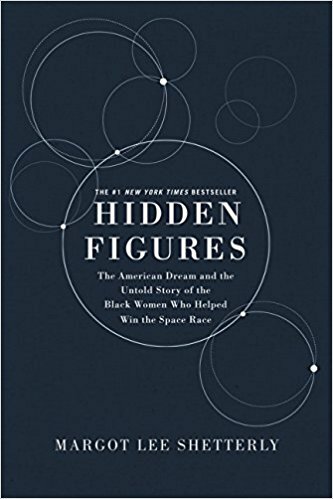 Last week, NASA dedicated the new Katherine G. Johnson Computational Research Facility with a ribbon-cutting ceremony attended by Katherine Johnson herself, one of the key figures in Margot Lee Shetterly's bestselling nonfiction book Hidden Figures. In 2015, Johnson was awarded the Presidential Medal of Freedom (the nation’s highest civilian honor) for her work calculating the trajectories for America’s first spaceflights, but I love the fact that NASA has named a building after her, too. It's a more nerd-specific bit of street cred.